Alright, this is my second weekend trip outside of Spain. Yes, this is in another country where a large majority of the people speak English. I know this’ll be a fun trip! People keep on asking me why I’m going since I don’t even smoke. I’m honestly here just to check out the Dutch waffles and pancakes. I was blown away by the hostel we were staying at this time. This place was 1,000 times better than the hostel fiasco back in London #Londres. When you decide to visit Amsterdam, make sure you take the time to check if the place you’re at has a Generator Hostel. Generator does not disappoint. I’ll stay here with Sam while Ryan, Jay, and Emilio will stay with Ryan’s friend about a 10 minute walk away. Wow, maybe my next trip abroad I’ll remember to bring my running shoes with me. 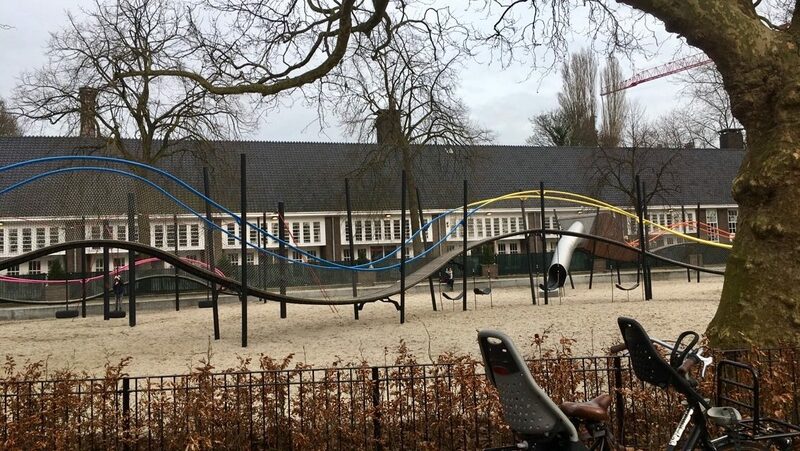 The park’s in the Netherlands are incredible, even if they do have weird looking slides for the kids to play on. The vibe of this entire city is just off. It’s weird to walk around and casually see all kinds of hard drugs for sale on the streets stores. We headed out of our hostel to check out the city, but for some reason we only stayed near this one street. 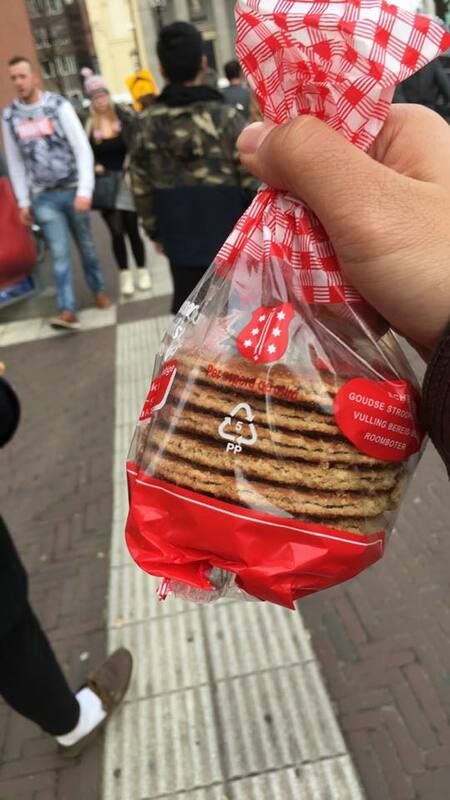 For about 3 hours we passed by the same shops selling sunglasses and Stroopwaffles. 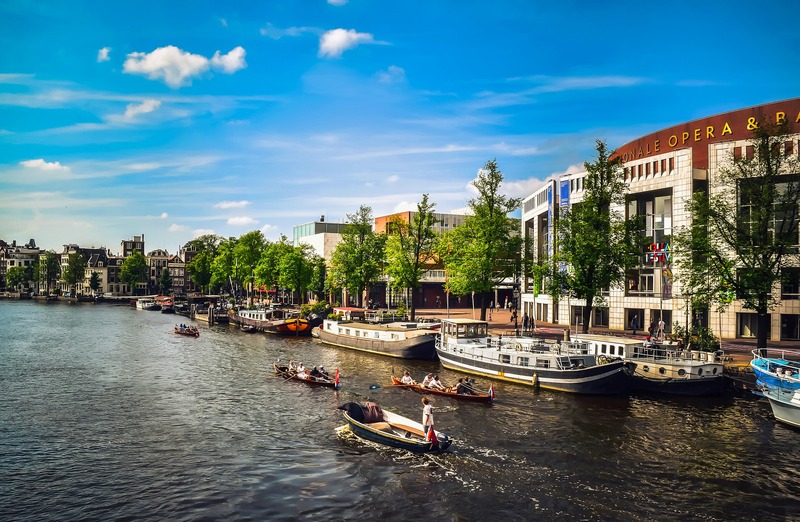 There’s definitely more to do in this city, and if you search up what to do in Amsterdam stroopwaffles isn’t the only thing to pop up. After, Ryan split up from our group to hang out with his friends from Swarthmore. Jay, Emilio, Sam, and I made plans to check out some of the cool museums near our Hostel. 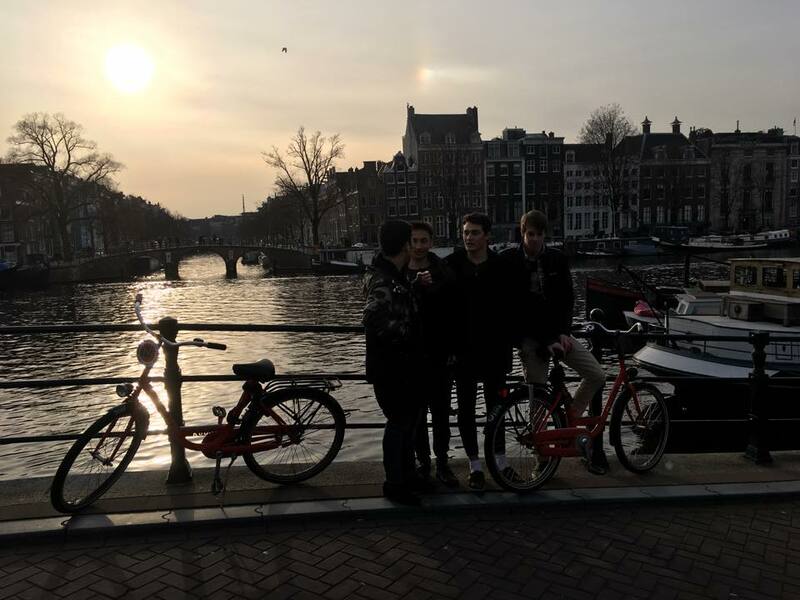 Locals our age told us about what to do in Amsterdam. That didn’t end up happening, so instead we decided to rent some bikes to ride around the city. 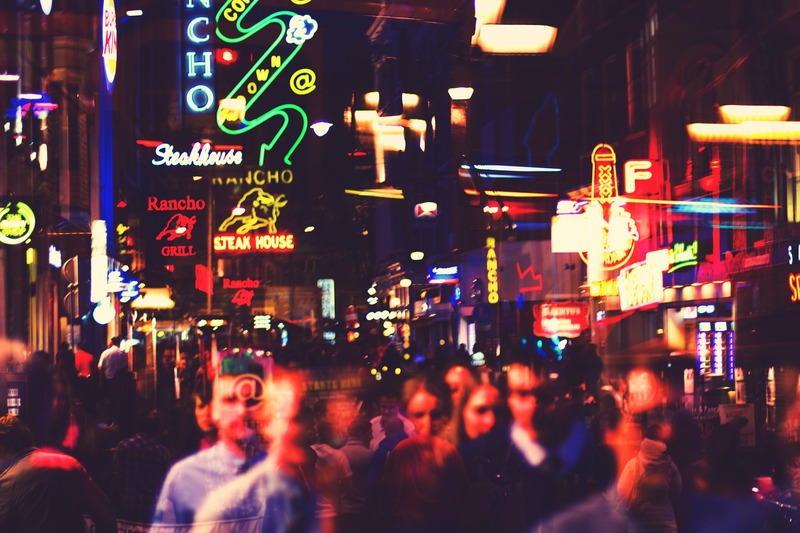 We didn’t care if we were going to get lost in some foreign city we’ve never been in before. Each street and bridge we passed by started to look the same. The bridges overlooked the canals, and each new building we saw had a weirder design. This place was like a twisted version of what you’d expect in the mainstream tourist pictures of Venice with all of the canals. Wow, they actually have a selection of different girls to choose from as if we’re in a shopping mall. 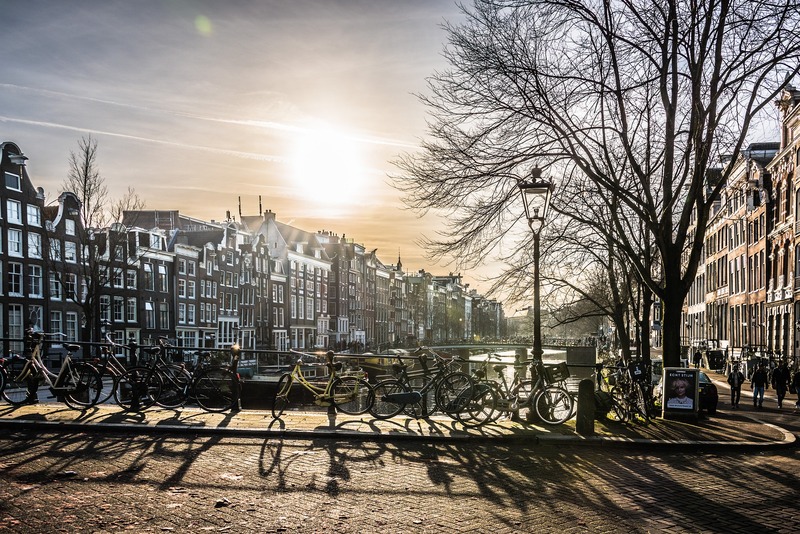 This is probably the most popular place people flock to when they wonder what to do in Amsterdam. This place is just too weird. It’s like a tourist attraction, but not the kind you’d take your family to for some photos. I’m pretty sure some of them are tapping on the windows and pointing to my friends and I to stop by..